Two Shows! 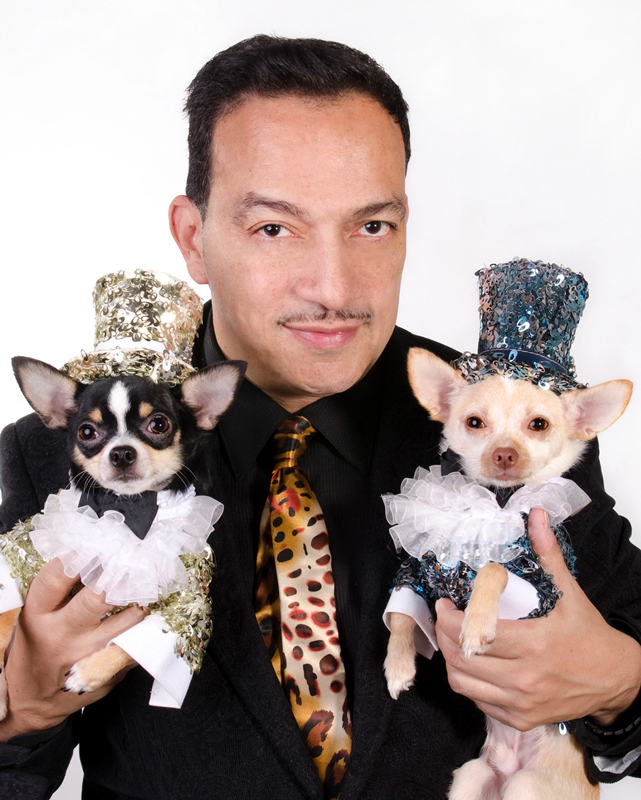 A fantastic Palm Springs California Runway Show was followed by a Glam Fashion Rooftop Runway event in NYC! 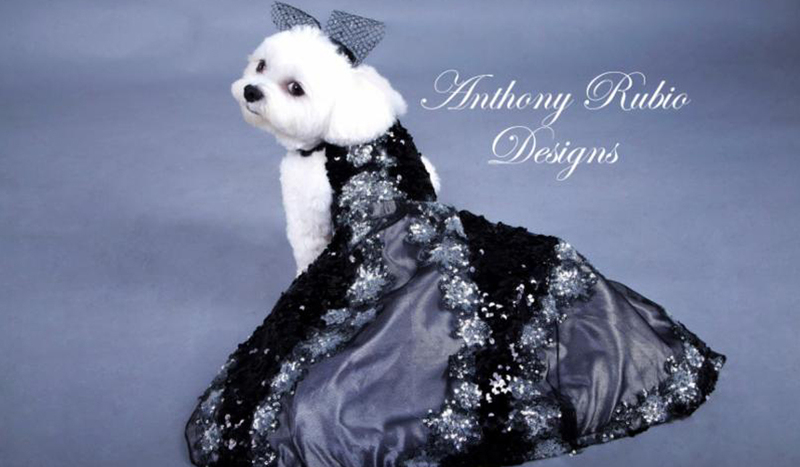 Designer Anthony Rubio and his “Anthony Rubio Brand” has emerged as the Dolce Gabbana of the Pet Couture circuit.. All wrapped up in one incredible talent taking pet fashion couture by storm. Enjoy pics from some of the latest fashion sensations from the “House of Rubio”!